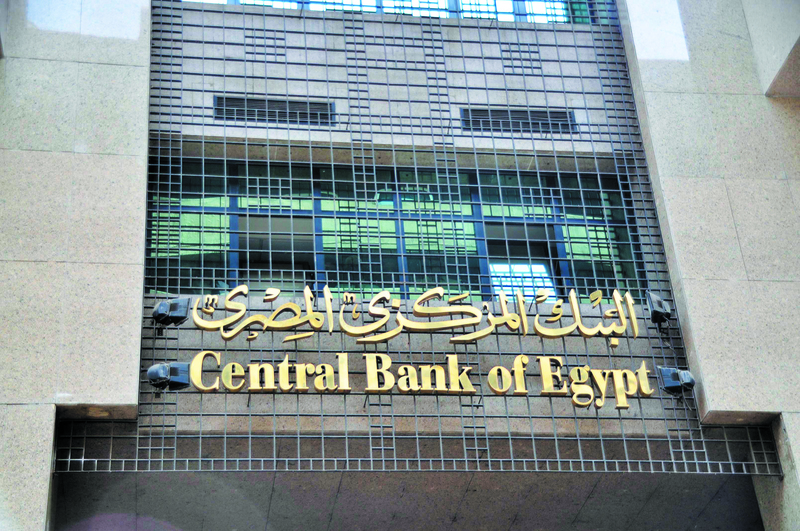 The value of remittances from Egyptians working abroad during from July 2017 to February 2018 reached $17.3bn, up from $13.9bn between July 2016 and February 2017, rising by $3.4bn (24.1%), according to the Central Bank of Egypt (CBE). 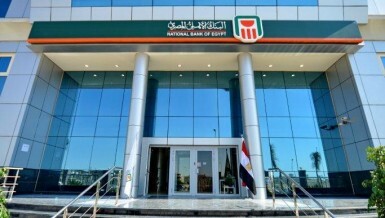 The CBE stated that the month of February 2018 saw an increase in the remittances of Egyptians working abroad by 11.6% to reach $2bn, up from $1.8bn in February 2017. 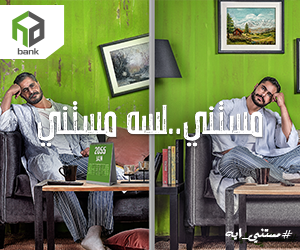 Remittances of Egyptians working abroad are among the most important sources of foreign exchange for Egypt. 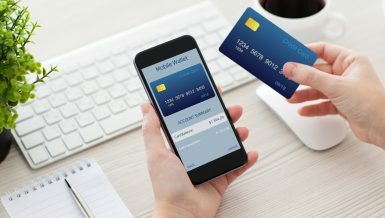 The country is ranked sixth among the middle-income countries that receive remittances. CBE Governor Tarek Amer said recently that Egypt has received inflows of $120bn since the flotation of the pound on 3 November 2016. 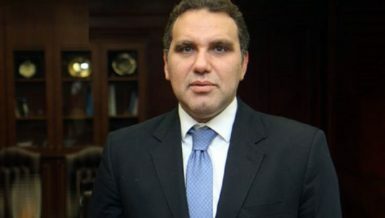 He pointed out that these flows came in the form of international bonds, foreign direct investment, and remittances of Egyptians abroad, as well as tourism and other sources of foreign exchange, pointing to the decline in the balance of the payments deficit by 64% next to a surplus of balance of payments of $10bn in six months. According to Amer, the total foreign direct investment during the past period reached about $35bn. 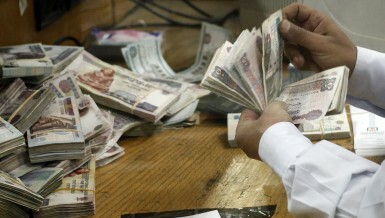 Egypt attracted $25bn in foreign investments in treasury bills and $10bn from the Egyptian Exchange. In a related context, Amer said that Egypt will pay $850m of foreign oil companies’ arrears in the coming period. Foreign oil companies’ dues reached $2.4bn at the end of June. The external debt of Egypt jumped to $82.9bn at the end of December 2017. “We do not have any concern with the level of external debt. Based on global indicators, we can withstand a much bigger external debt, considering the level of foreign exchange reserves and hard cash inflows,” Amer said. “Foreign debt is not of any kind of concern. Egypt has not been late in the payment of external obligations in the most difficult circumstances,” he continued. Egypt’s foreign exchange reserves hit $44.03bn at the end of April 2018, up from $42.611bn in March, realising a record high of reserves for Egypt since the beginning of registering reserve data in the early 1990s.